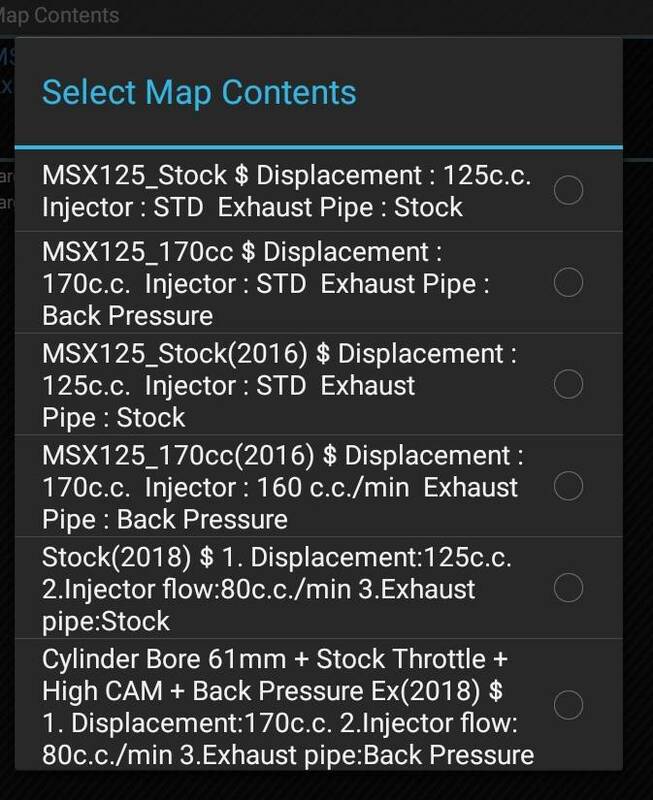 Figured I'd start my build log post basic mods, intake/exhaust/tuner + bars, fender eliminator, etc. 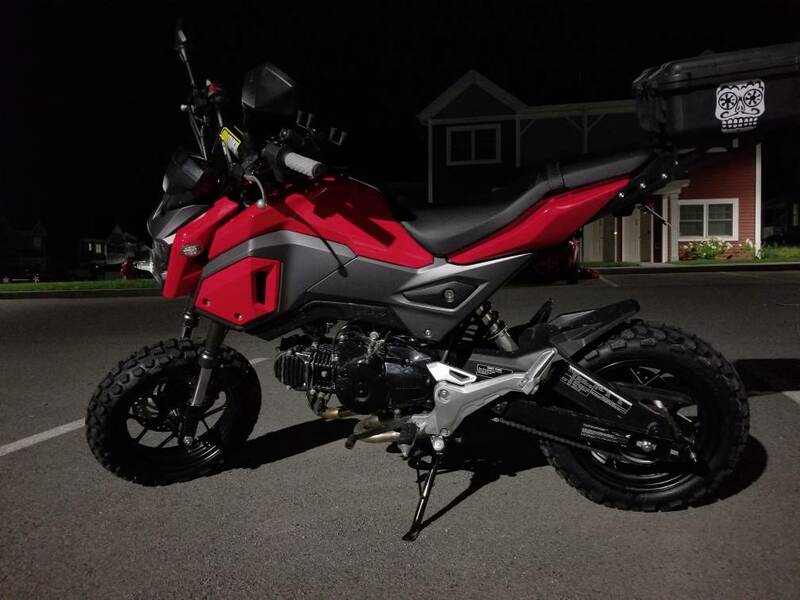 Picked up my Red 2018 Non-ABS SF on 5/1/18, paid $3,899.00 out the door. The bike currently has 1,223 miles on it, and I've started building it up for the eventual super 125 kit. I'll update this as my bank account slowly gets smaller. Last edited by altek; 08-15-2018 at 12:02 PM. is fiddling with RZ350's now! Sick build! Where did you mount all your aracer components and tuck the wire? Rcmini5 is tucked right where the stock ecu went, AF1 and associated connectors are taking up the whole under seat area, blink module is stuck to the inner fender with 3M VHB, and the 4-1 harness and excess wiring is tucked in the space between the gas tank and frame. After removing the charcoal canister there was a bunch of space, more than enough for the cables I needed to hide. I also have my Wolo 519 air horn on the left side of the bike, so there's even less room. But still, everything fits. Just have to figure out the best way to mount the DG1, and it is currently stuck in between the bar mounts on the klx110 bars. Not the best, but it'll do for now. Flashed the first map at first, and noticed the tachometer wasn't displaying anything, a sign that the ecu is flashed for an OG Grom. Last edited by altek; 08-23-2018 at 04:37 PM. 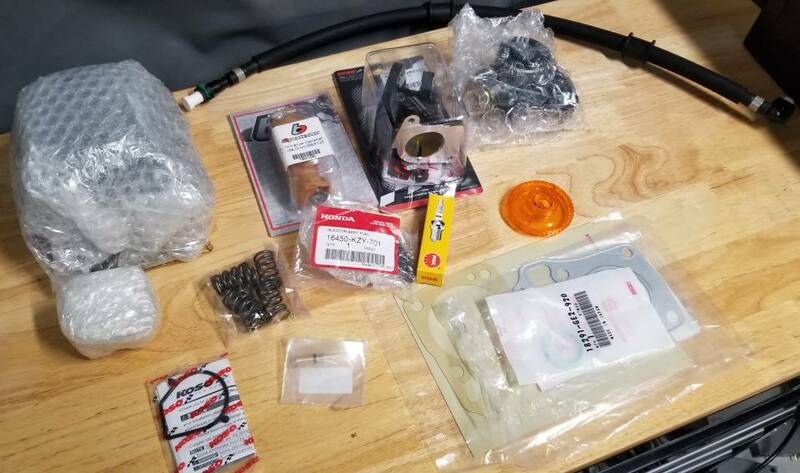 Super 125 kit arrived, just waiting on a few more engine staples and the new cylinder to arrive. Nice dude! 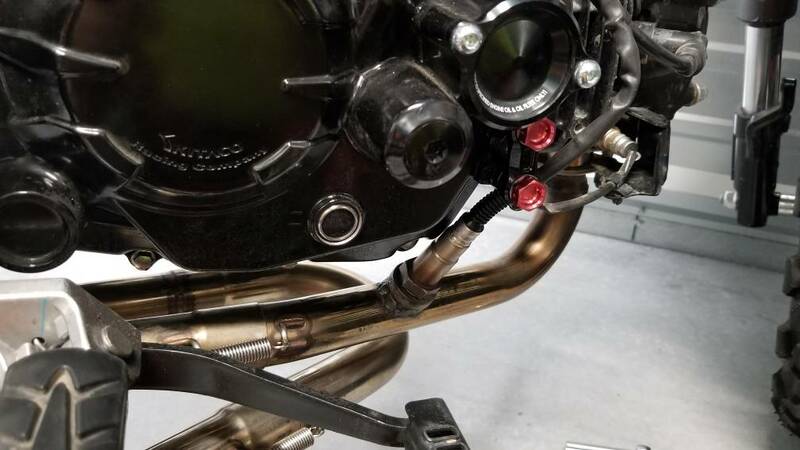 What’s the main difference why some of the dudes do the super 125 kit and why some do the big bore ? Obviously different displacement but if shelling out the coin, why not go big bore ? Sorry if it’s a ignorant question. 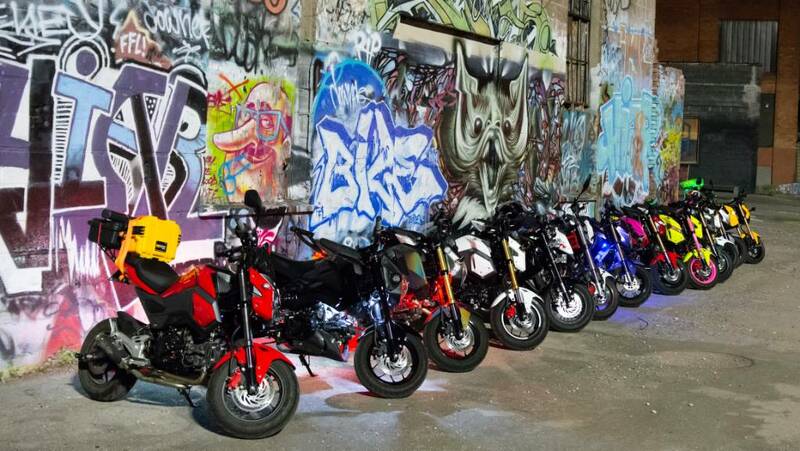 I'd rather keep the stock bore and maintain as much of the Honda reliability as I can. I've heard good things about about RMW kits, so I figured if I was going to spend the coin, may as well try to keep the problems to a minimum. 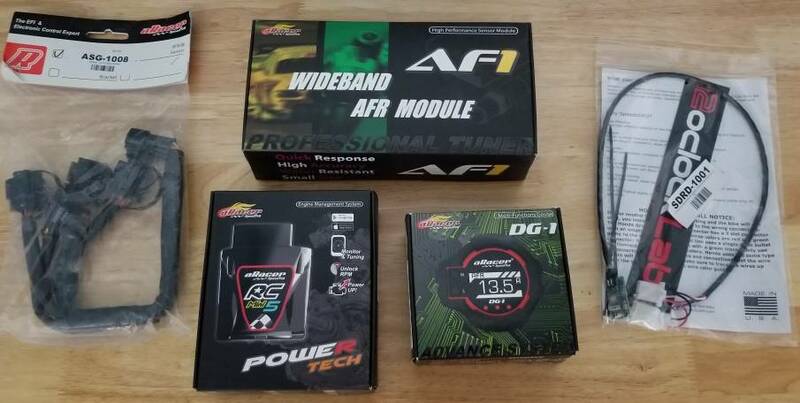 I know lots of riders have super quick, well tuned machines running big bore kits and or 4v heads, but it seems more of a gamble than the super 125 kit. 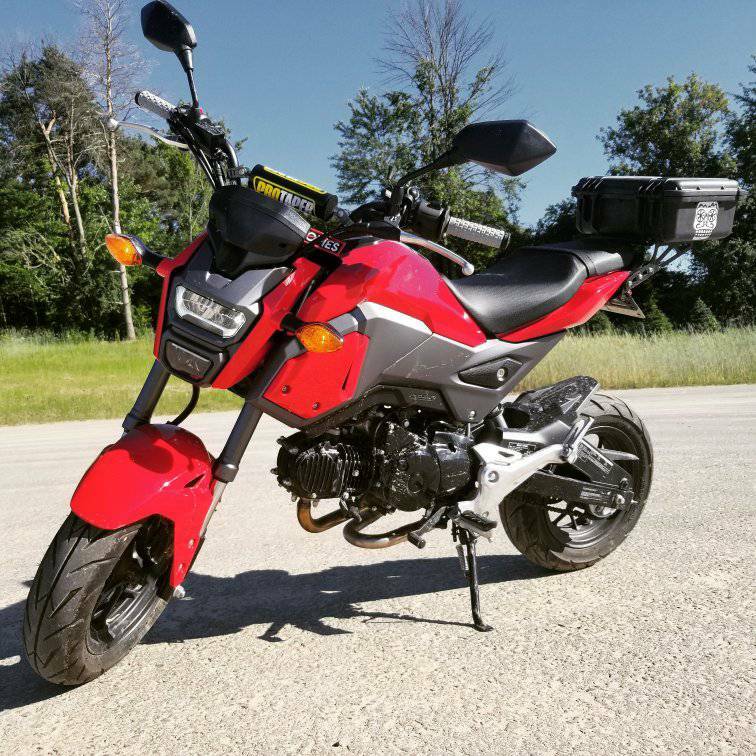 I decided to keep the Grom on the road for the rest of the season and start once winter hits, so next spring hopefully I'll have some comments. Need newbie (to dirt) advice. Short little dirt session to the lake.